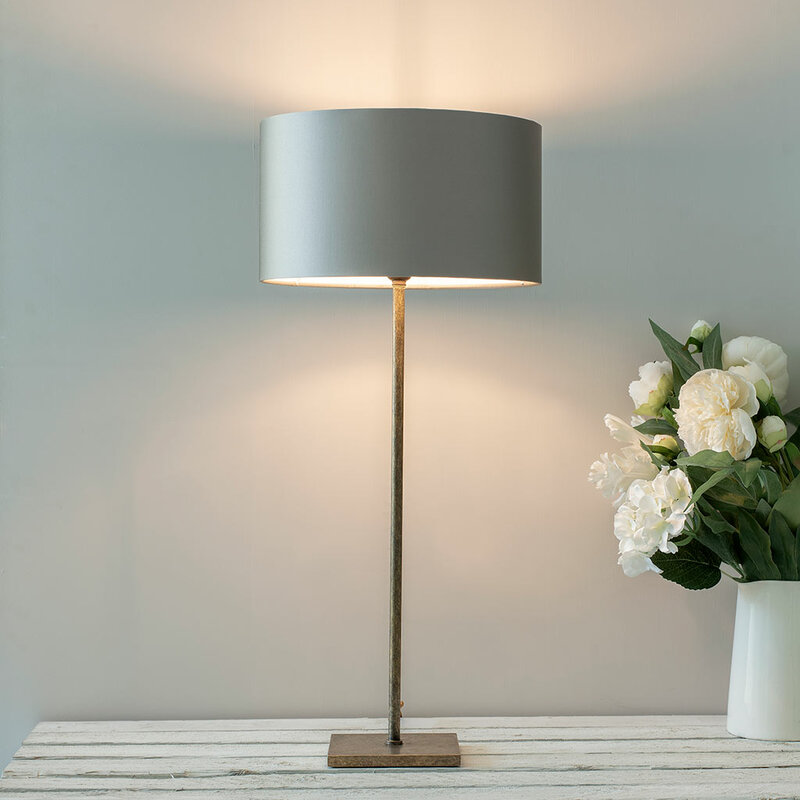 Our Porter Table Lamp is designed to be stylishly simple so that it will look equally at home in a contemporary setting as a period one. 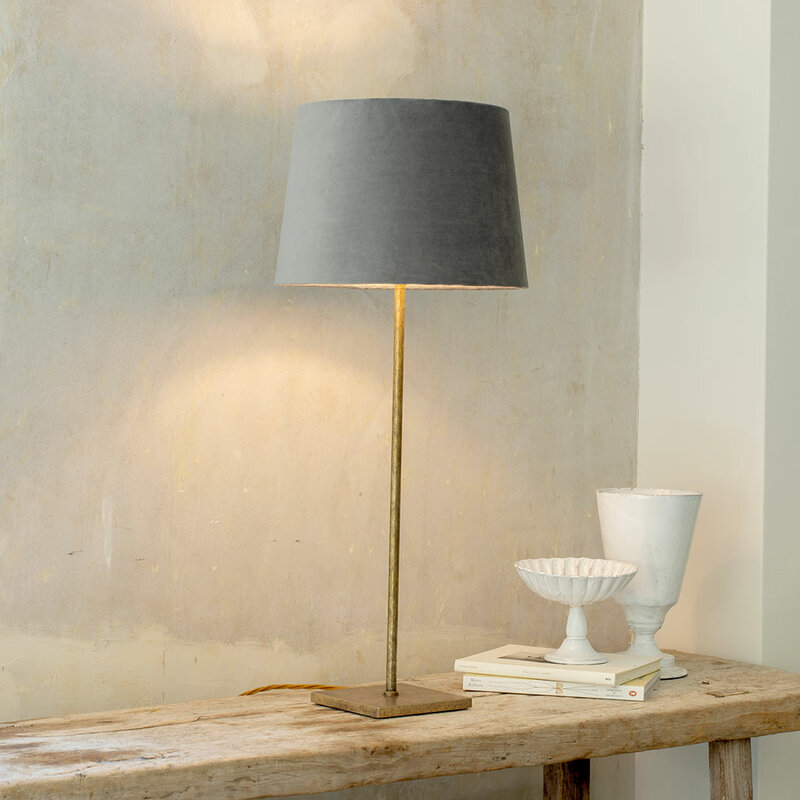 Hand made here at our Suffolk workshop using traditional forging methods, it has a clean silhouette that will brighten up any sideboard and fit seamlessly into your living room or study. 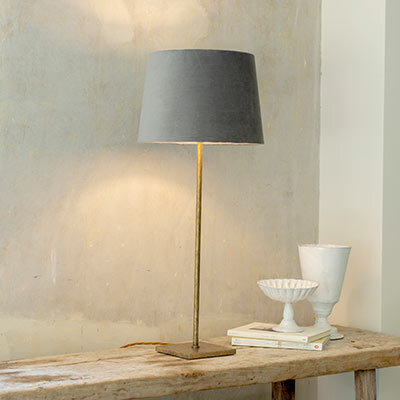 Shown above in our most popular finish, antique brass, this lamp is a perfect choice to bring a contemporary touch to your scheme and works well with almost any colourway. 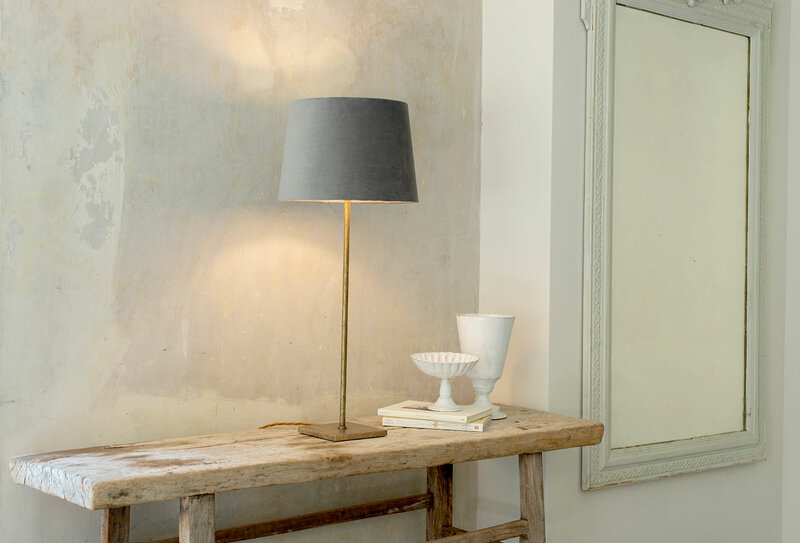 The antique look is created by treating solid brass with antiquing solution to speed up the natural tarnishing process and create a lovely aged look that will darken naturally over time. 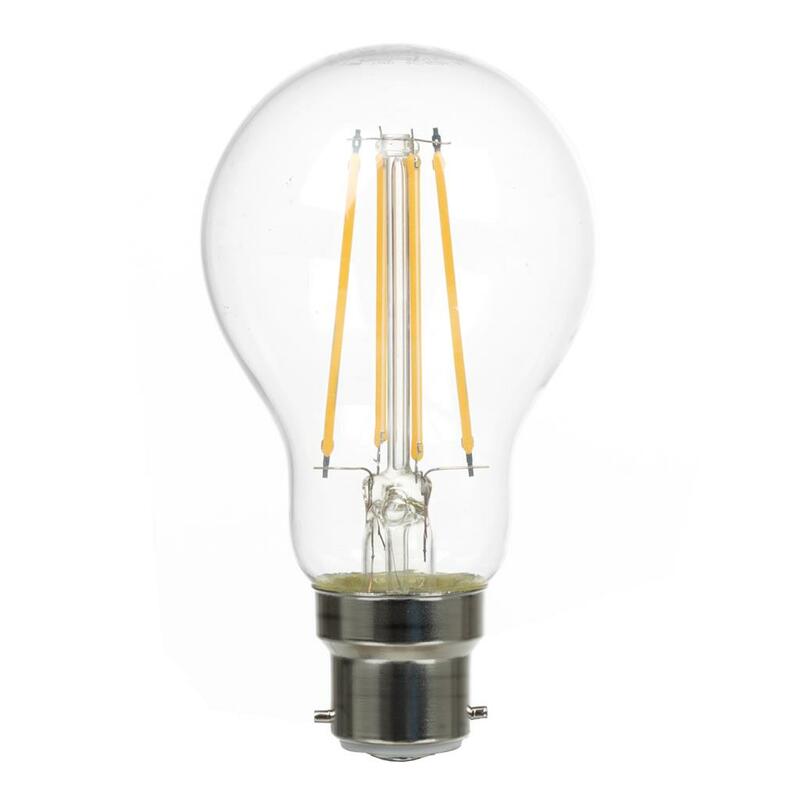 To lighten the brass, just buff it occasionally with a small amount of brass cleaner to return it to its original hue. 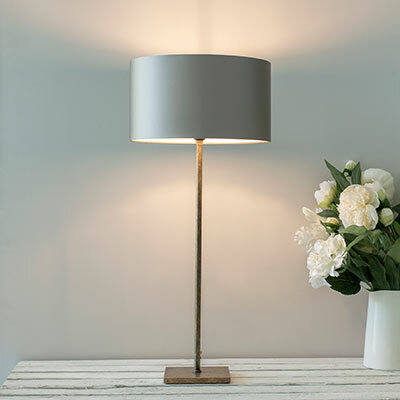 The elegant simplicity of this lamp could be offset by matching it with an elaborate or patterned shade or enhanced by one of our own handmade lamp shades in any of our beautiful fabrics. 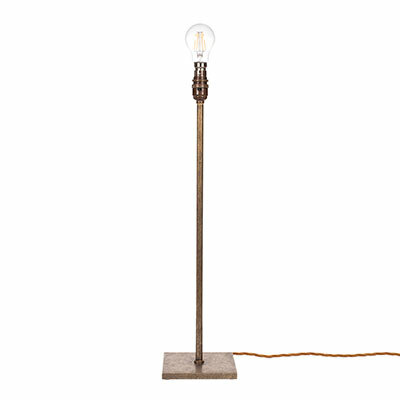 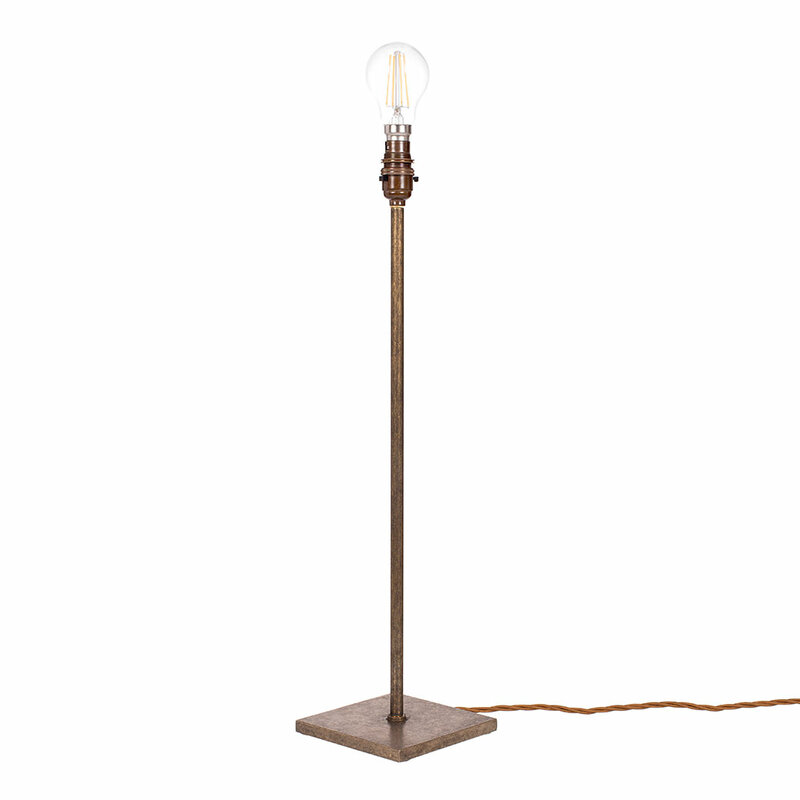 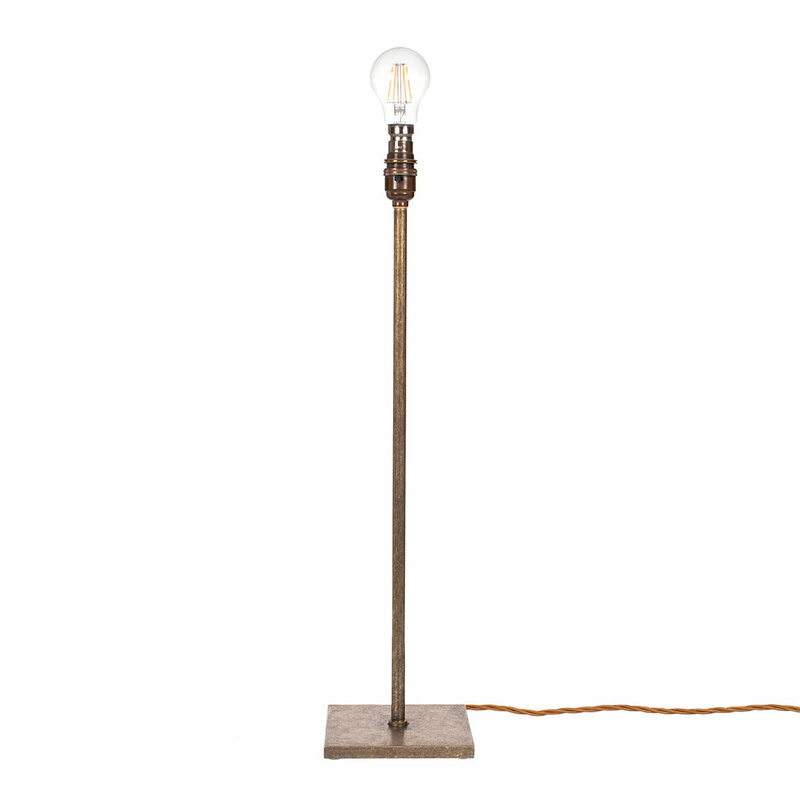 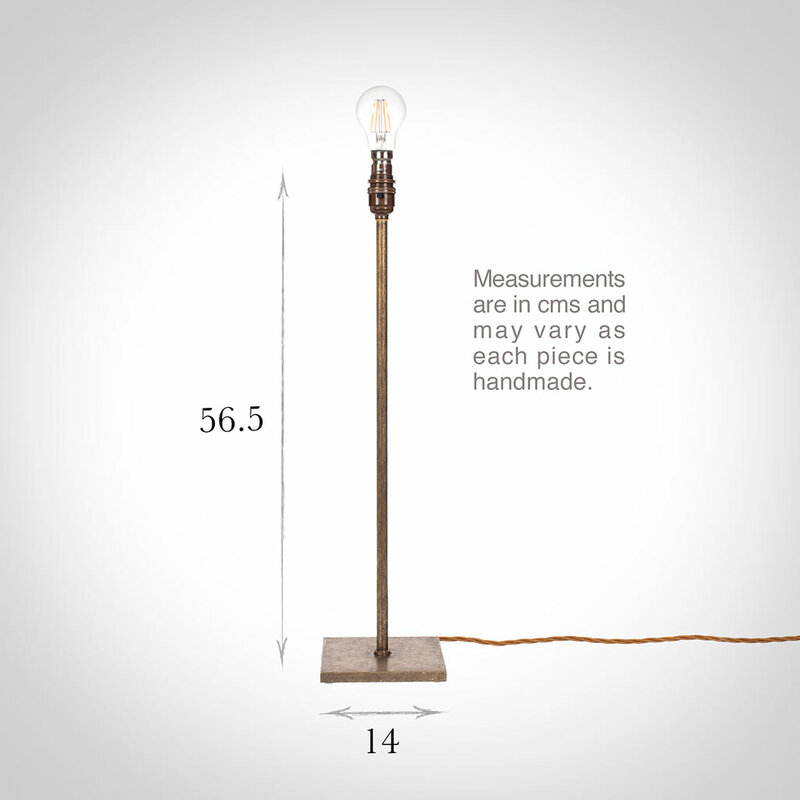 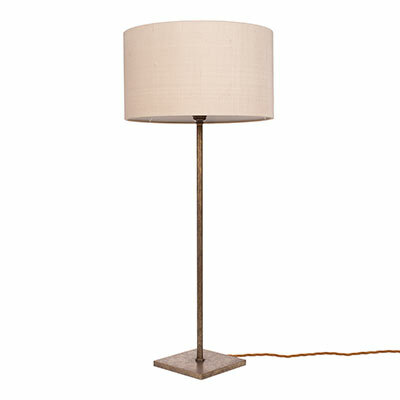 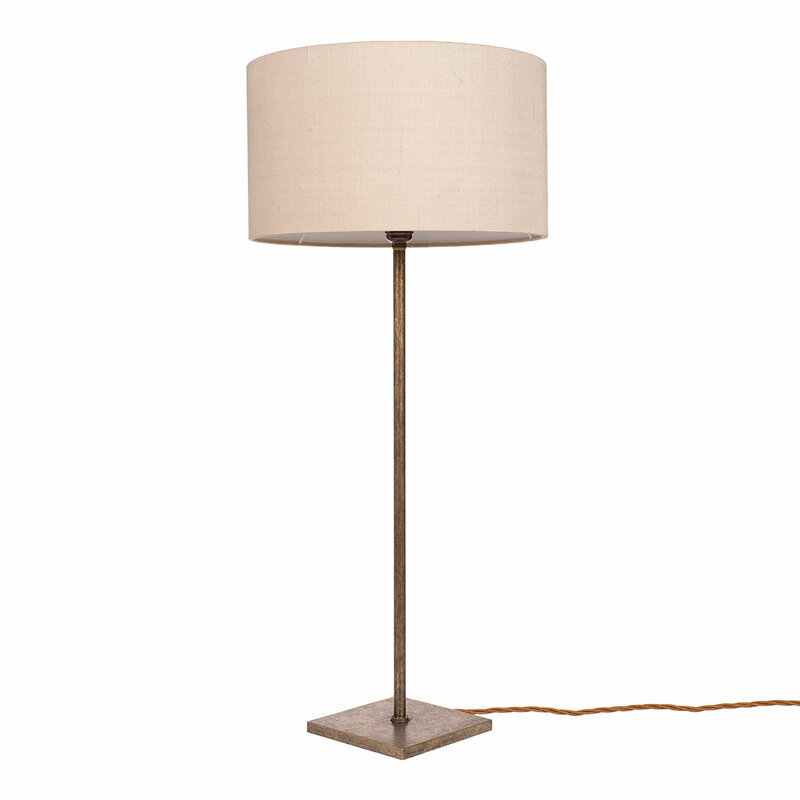 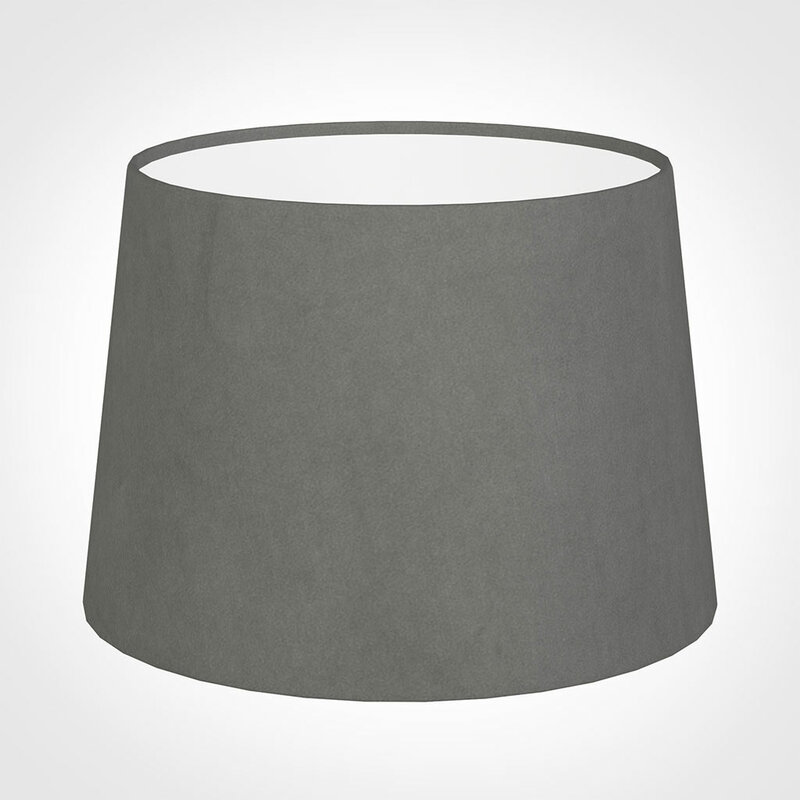 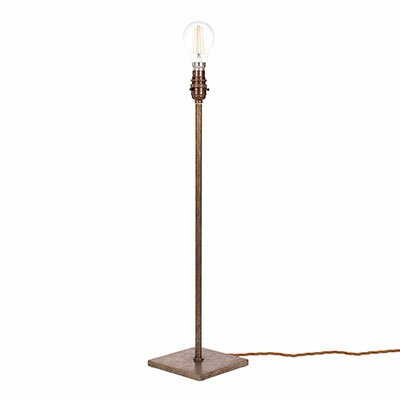 It is also the perfect table lamp to accompany either the Porter floor lamp or the smaller Porter sofa lamp. 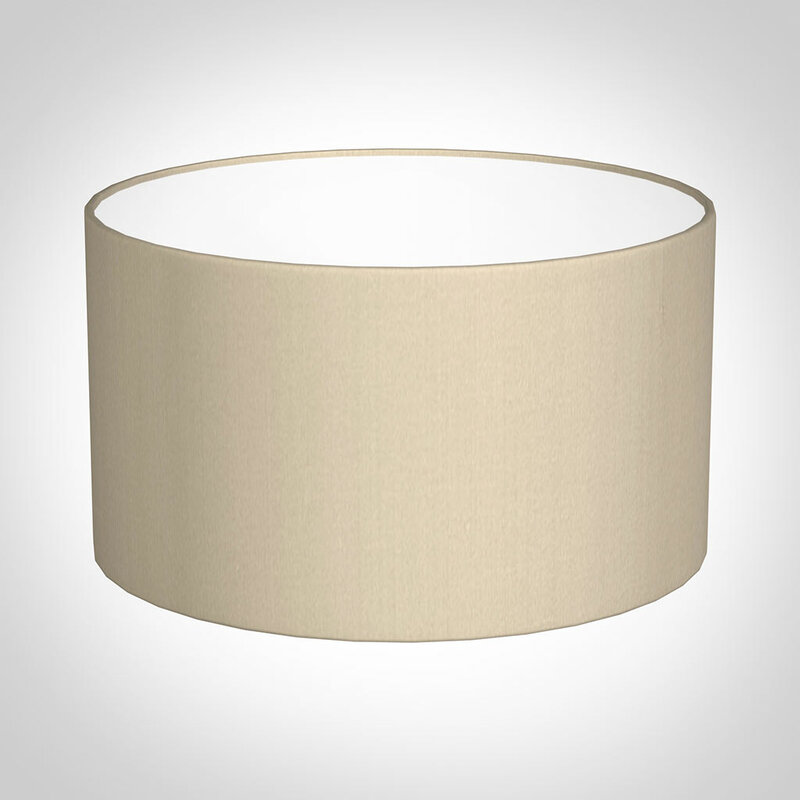 We chose this with a duck egg style shade. It matches our walls and furniture very well and surprisingly sturdy so there is no chance of this tumbling over.